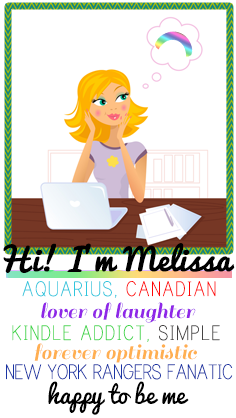 I love being introduced to new products and new brands. 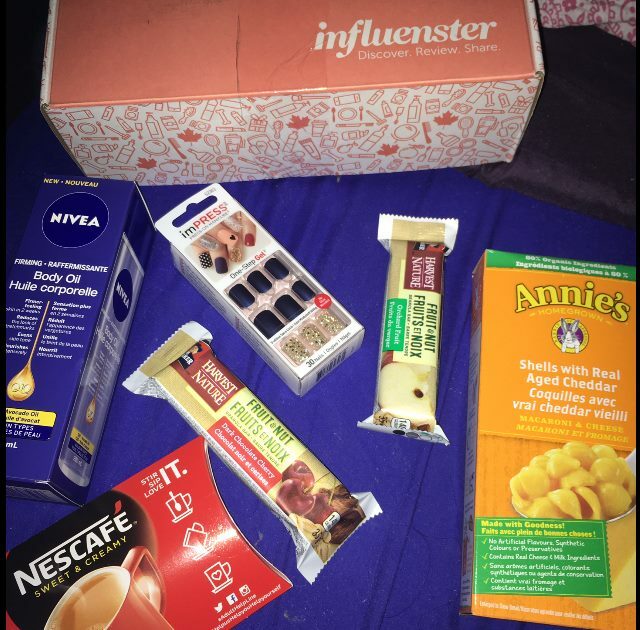 Thanks to Influenster, I have spent the past several weeks testing out a number of products from their Spring Vibes Vox Box. Some brands were new to me, some brands I had heard of but the product was new to me, and one product/brand I have been a fan of for a while. 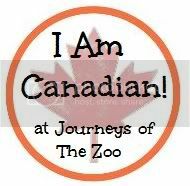 There was variety, which I loved! Curious to know what was in the box? NesCafe Sweet & Creamy- I loved the individual coffee sachets, which are perfect for home, work, or on the go. Super easy to use, makes a nice cup of coffee, and can be used hot or iced. I am keeping a couple of these in my desk, in case I need an 'emergency' mid-afternoon coffee. 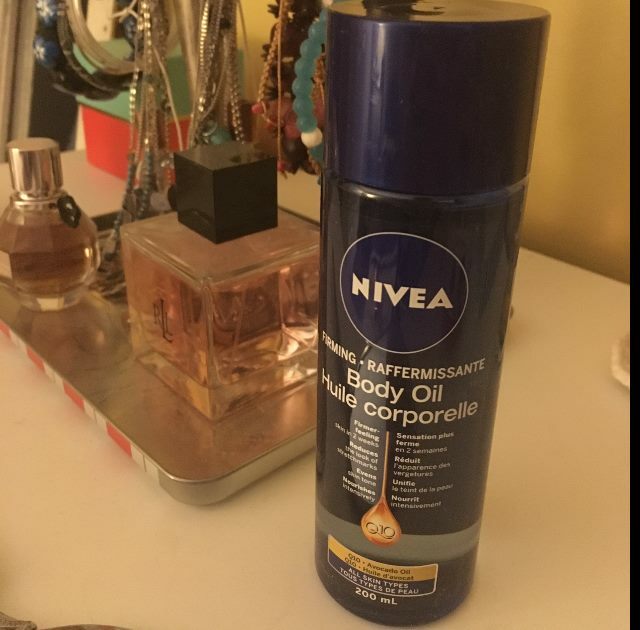 Nivea Q10 Firming Body Oil- I didn't really notice a difference in the firmness of my skin, but I have only been using it for a couple of weeks. 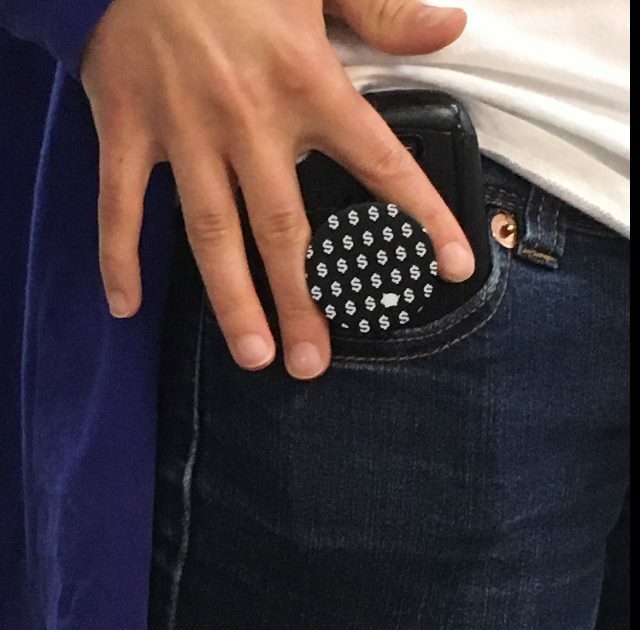 I'm hoping the more I use it, the more of a difference I will notice. I do want to mention that this oil was great for my overly dry skin, which I really appreciate!! 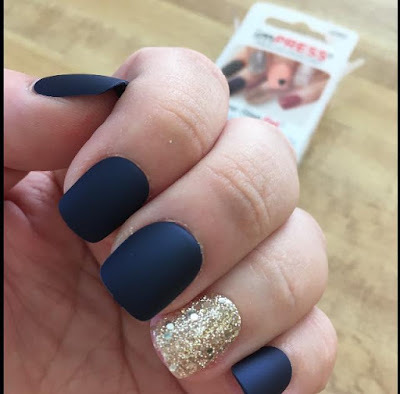 imPRESS Press On Manicure- This is actually a product that I have been using for a couple of years- I am such a huge fan!! There were enough nails for both me and my sister, plus extras. These are so easy to apply- peel and stick- and they stay on for a few days. I love how natural they look, and my sister and I both got TONS of compliments! Ebates Popsocket- The popsocket helps you get a better grip on your phone, or acts as a stand for watching videos on your phone. I'm so surprised that more people don't know about Ebates! YOU GET PAID TO SHOP!!! Ebates has partnered with a number of retailers- including Hudson's Bay and Sephora. You can access the online stores of partner retailers from Ebates and they will give you cash back for shopping. Annie's Shells & White Cheddar Macaroni & Cheese- To say this was delicious is an understatement! 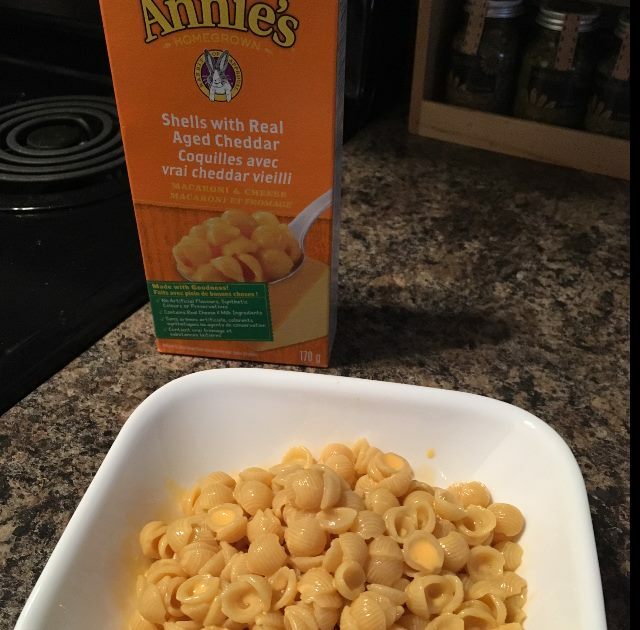 Made with real white cheddar- none of that fake powder stuff- and organic shells, this is a health take on traditional comfort food. 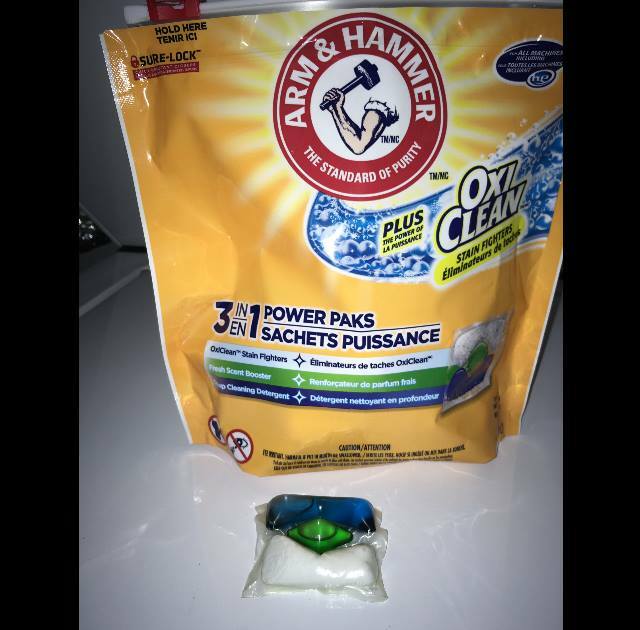 Arm & Hammer Plus OxiClean 3-in-1 Power Paks- First of all, I am fan of 'power pak' type products, as they do the pre-measuring for you. Arm & Hammer not only gets out stains, but smells great too. 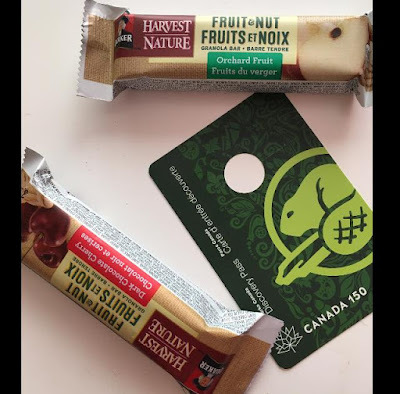 Quaker Harvest Fruit & Nut Granola Bar- About a month ago, a friend and I decided to use our Parks Canada Pass to spend the afternoon at Point Pelee- the Southern most part of mainland Canada- and packed these granola bars for a snack. Another delicious product! They were the perfect in between meals item...just enough to tied you over and feel satisfied without making you feel full and sluggish. I love that these are a health alternative to other granola bars, but still taste delicious!